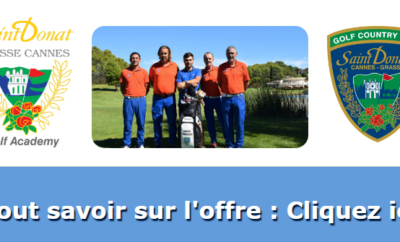 Under the impulse of its mayor, Charles Ange GINESY, the station of the Mercantour has been endowed since 2006 of a golf 9 holes of high outfit. 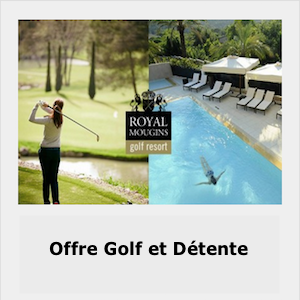 Play golf on the French Riviera, at an altitude of 1 800 m, on the course of the Valberg golf Club located one hour from Nice and an hour thirty from Cannes? Sponsored by the artist Sacha SOSNO, designed by architect Olivier Dongradi and built by Golf & Paysage, this 34 of 2510 symbolizes the dynamism of the station and is part of its strategy of “all Seasons” by proposing a new activity, OFF-ski, Dedicated to draining a local and international clientele to the strong purchasing power. The pictures of the mountain golf are now disappearing to discover this original, playful and really “golf” course. 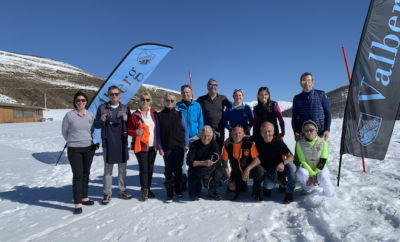 It must be understood that the mountain trails are used to be installed in place of the ski slopes during the summer period. To take advantage of the existing logistical infrastructure. A logic of mutualisation of the costs necessary to the life of the itinerary in general guiding this choice. Indeed, whether it is for water (often taken from the reservoirs used by snow cannons), or simply to be at the heart of the station (they are rarely very extensive), it is always easier to use the existing verticalités dedicated to the Skier during the winter season. 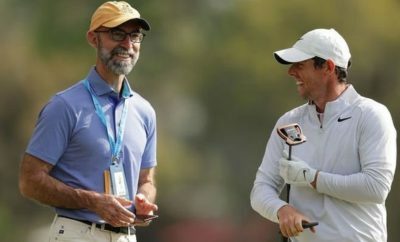 So it is not uncommon to play on the fairways displaying a steep gradient percentage that is not conducive to the golf game. In addition, the greens, on these slopes, can also be shaped into synthetic material, unattractive for who knows the smoothness of a classic neat shear. 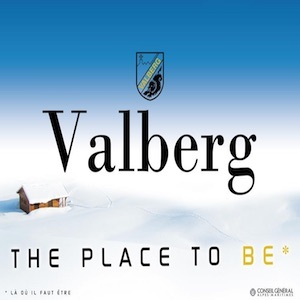 The Valberg Golf Club does not know this avatar. It’s his first asset. After many studies, it was decided to give birth to this course at some hectometres of the station. 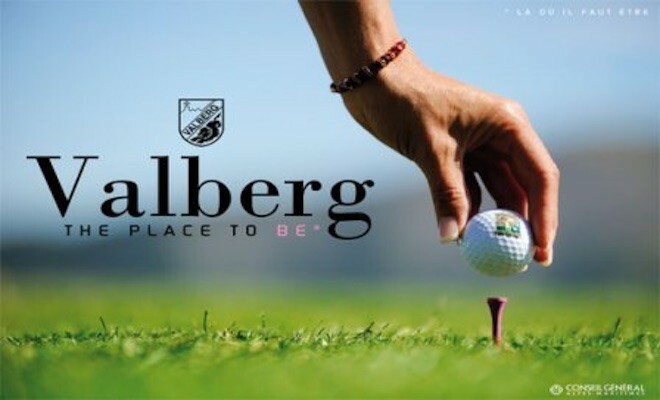 Mountain Golf: The Valberg Golf Club has its own jewellery box. 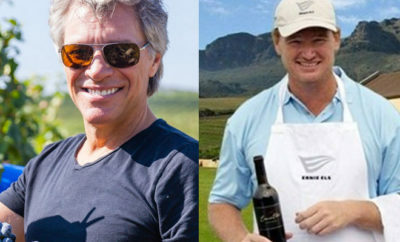 The water was led to this new area and the ingenuity of the creator, Olivier Dongradi, did the rest. High quality fairways in terms of climate conditions. Natural greens to make more of a bland plain. Clear departures opening on a fairytale panorama, characterize this creation of emerald whose variety of tones is exacerbated by the purity of the high altitude lights. You will remain smug with admiration in front of the landscape offered to the departures of the highest holes of the course. A grandiose view at 360 ° from the Mont Medina to the Saint Honore chain. The exhilarating impression of sending your discs beyond the mountain ranges. For non-golfers, pacing the course offers the pleasure of an incredible alpine hike, in a preserved nature where many animals lodge. 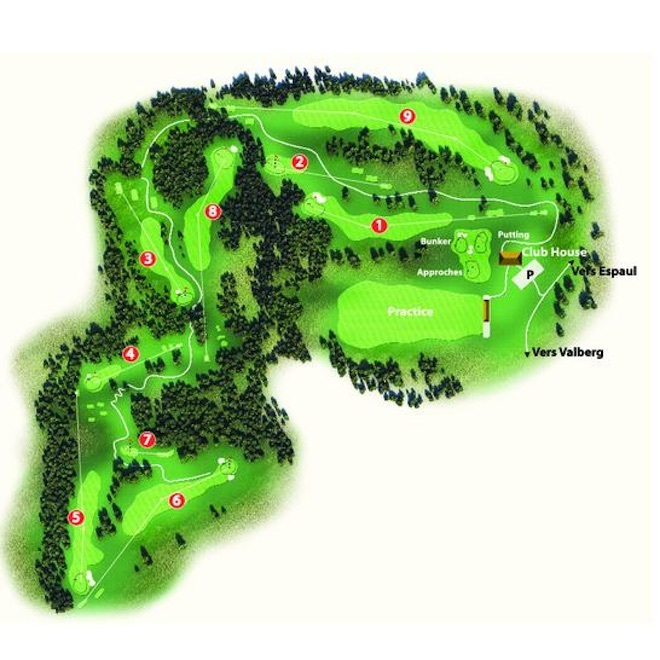 Mountain Golf: Valberg Golf Club is above all the course is physical. There are few who will practice it on foot, even if it seems to us to be the panacea for discovering this wonderful environment. The club has enough carts to be able to access the demand. The distances are often distorted by the configuration of the holes some of which are really spectacular. The Par 3 in particular. If the number 4 hole with its green “in the island” 30m lower and its grandiose panorama appears as the signature hole of the course, the mini hole number 7 of 70m will surprise you in addition to a respect. For the first take into account the presence of the lateral wind (right to the left), for the second: do not miss the green! 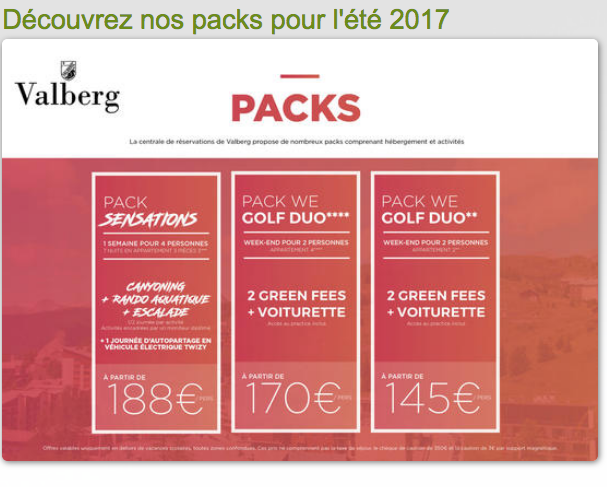 With a practice, a putting green and three free training holes, the Mountain golf Course: Valberg Golf Club is suitable for teaching or training. 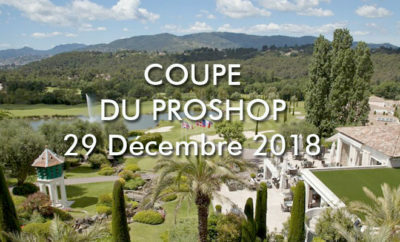 The Clubhouse (a chalet) is very friendly and also serves as a Pro-Shop. The restaurant offers all the specialities of the mountain. 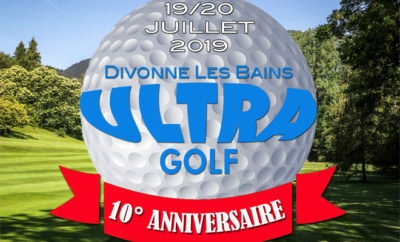 More generally mountain golf: Valberg Golf Club offers an interesting alternative to the golf courses of the French Riviera and you can play it at any level. The reception is simple and warm and the prices are reasonable for an environment of this quality. To tell you the truth, this mountain golf course is a golfcourse!